Cook Simple, Stylish Food, Fast! Never enough hours in the day? 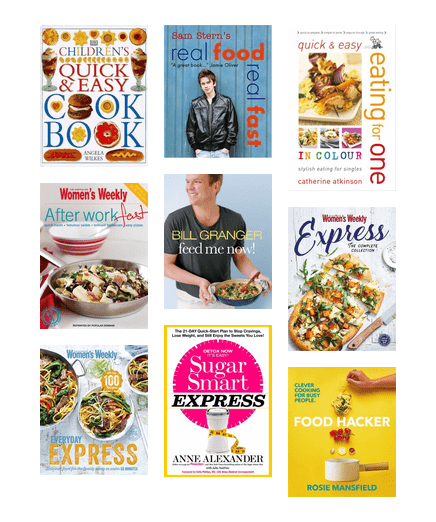 Grab some quick and easy recipes for an after work meal or easy entertaining. Who said being a grown-up was easy? Here's some great books to help you on your way to breathing easier and knowing you're not alone. 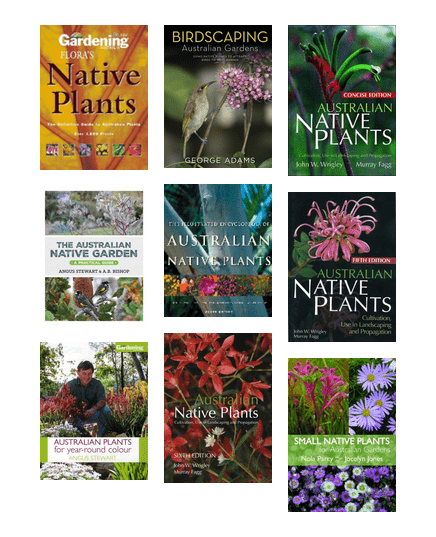 Find out which native plants are low maintenance and would suit your garden. Find a path to more meaningful work, make a better transition to entrepreneurship, leverage your strengths, and thrive in your new path. Don't Get Your Knits in Knots! Get some help with knitting stitches and techniques. Make Great Money. Work the Way You Like. Have the Life You Want. A practical guide to help one-person businesses more profitable. 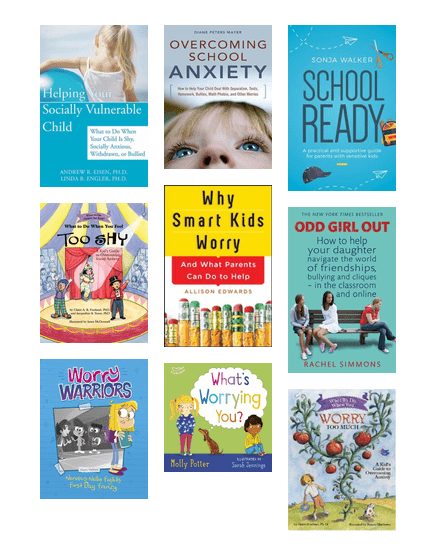 Useful resources on school and social anxiety in children. Get some ideas to plan your stylish wedding.